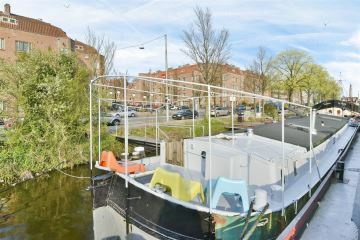 Amsteldijk 730 1074 JH Amsterdam, Diamantbuurt - Willemspark O.G. 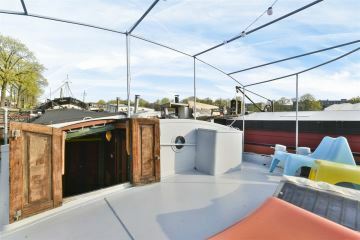 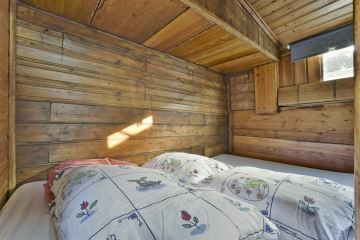 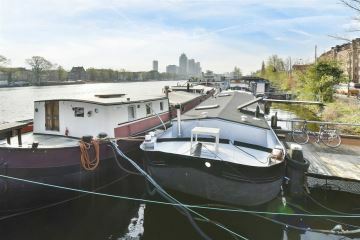 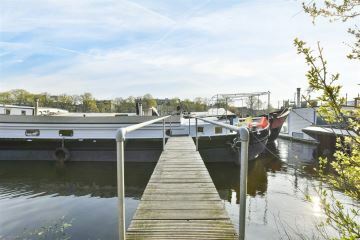 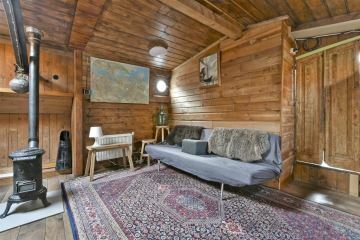 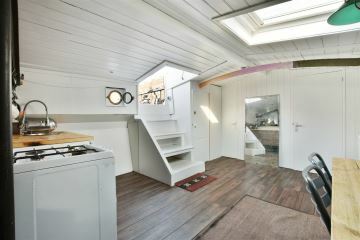 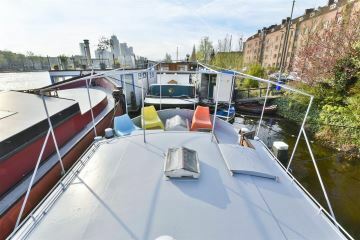 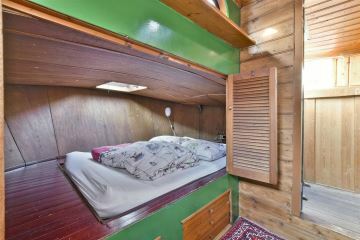 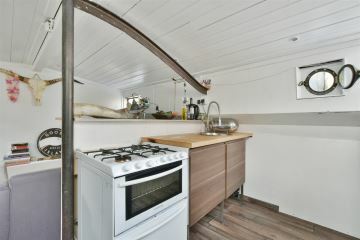 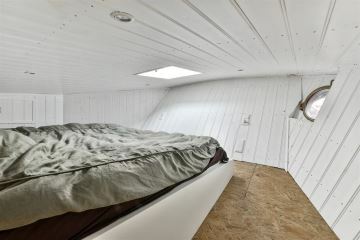 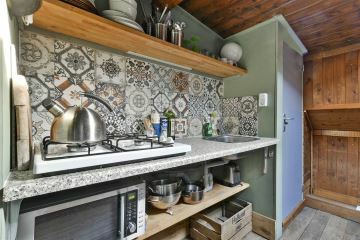 For sale: houseboat with the name �Vertrouwen�. 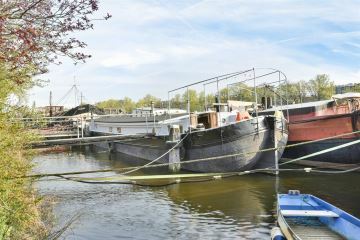 A barge (formerly sailing ship) of 21.50 x 4.65 meter built in 1913, with its mooring at the Amsteldijk 730. 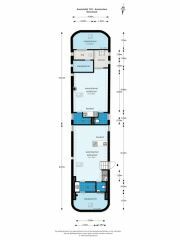 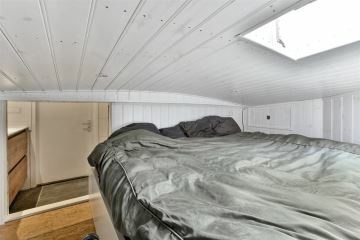 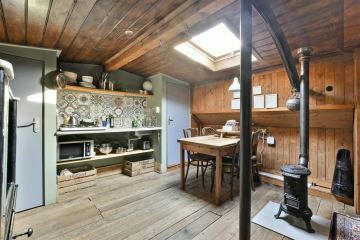 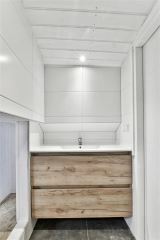 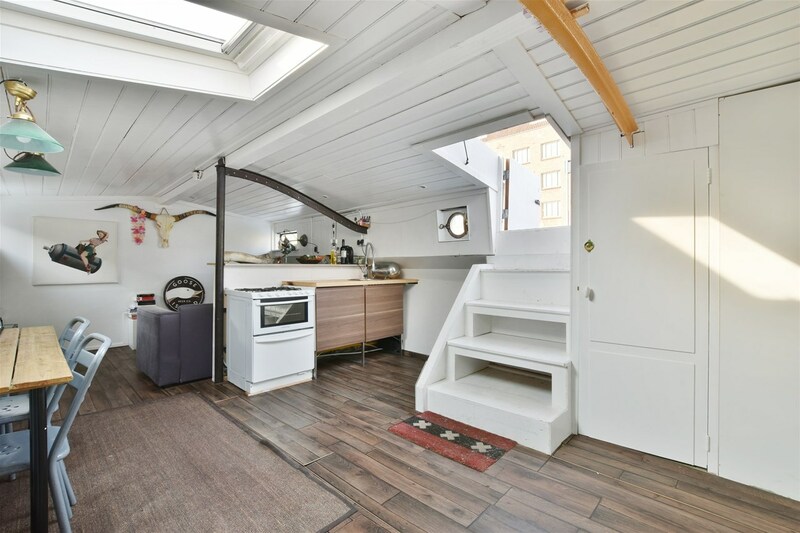 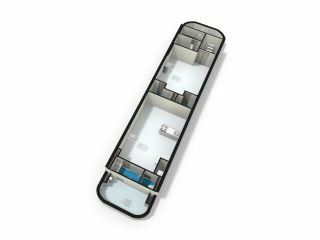 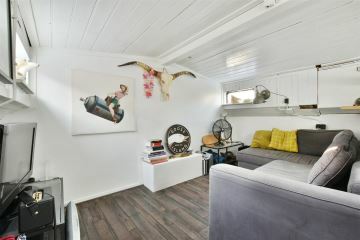 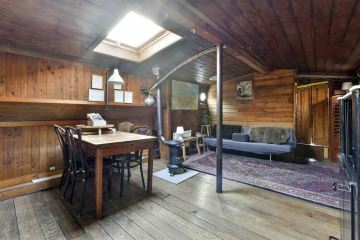 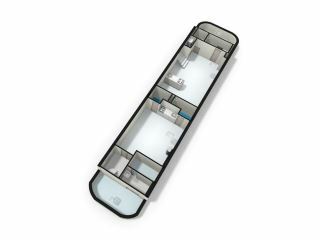 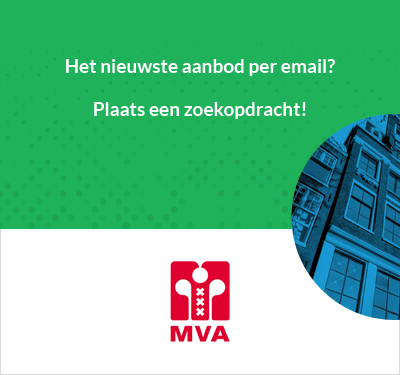 The houseboat is berthed at the quay of the Amstel, next to another ship and situated opposite the Smaragdstraat in the popular area �De Pijp�. 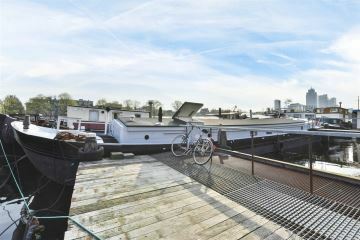 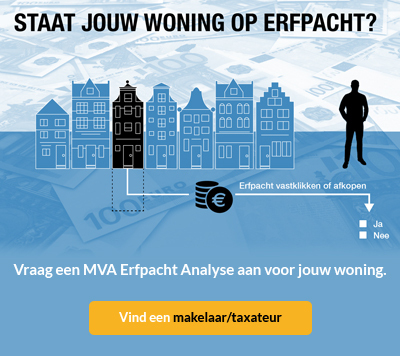 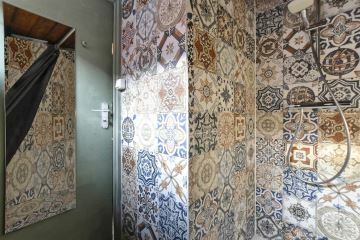 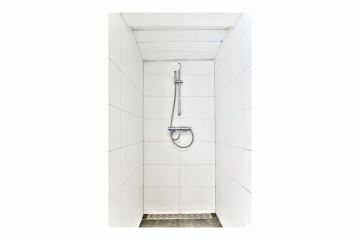 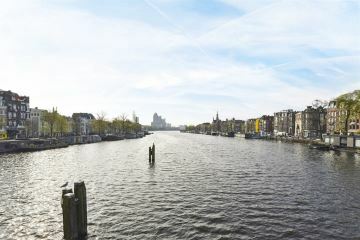 Located in the vicinity of the Van Woustraat with lots of nice shops, cafes and restaurants.